My first pick is without doubt the Do Not Disturb Set, so if you are going to buy anything first, pick this! 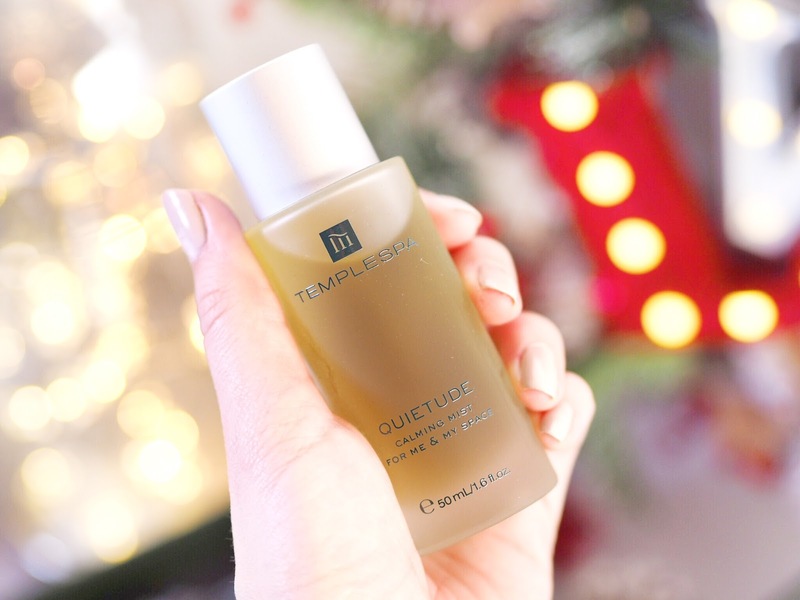 I fell head over heels with this set as soon as I saw it, but what attracted me to it was the Quitetude Mist – this has become something I use every night religiously and I swear by. As someone with insomnia, this spray helps me get to sleep and feel relaxed when I get in to bed. I’m so busy at the moment I struggle to relax and ‘switch off’ so this set is perfect for people like me! It’s the perfect pamper set because it contains a relaxing face mask, a body cream, an aromatherapy resting cream as well as some massage oil and ‘do not disturb’ cushion. 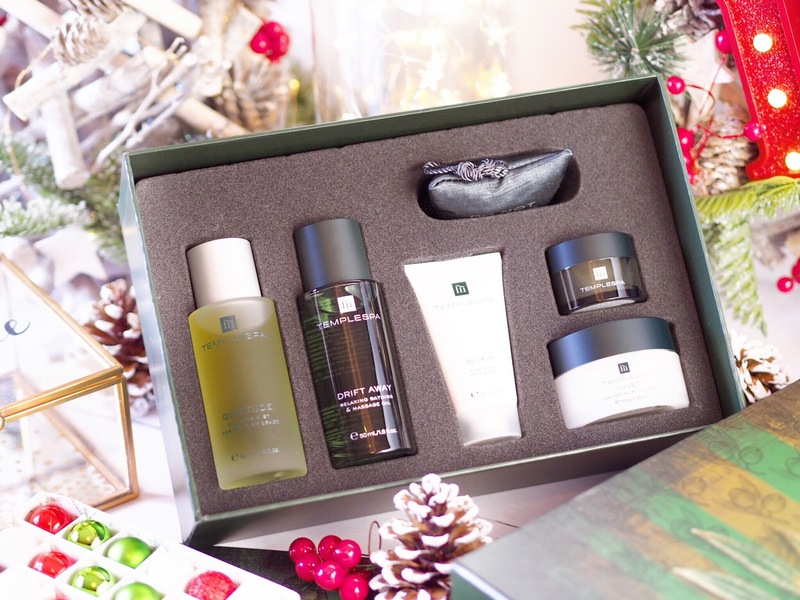 It’s a great value set for only £40 containing six lovely products which really will help anyone to relax this Christmas. This set is absolutely my top pick! This set is perfect for recreating a spa atmosphere at home. 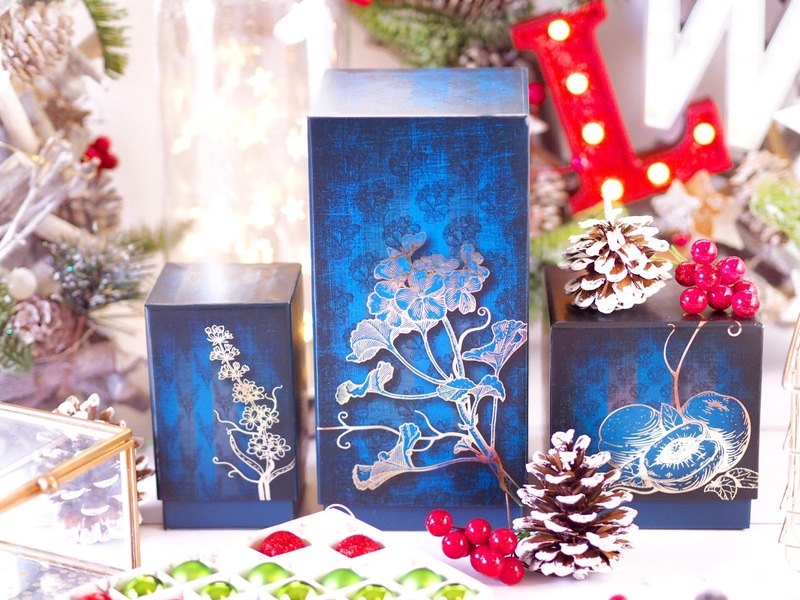 It’s a three piece, full sized set containing the Light Up, Light Up candle, diffuser and mist spray all with the scent of Mediterranean aromas to induce peace and calm. Together these three products will help your home to transform into a calming environment that reminds you of a spa day and far-shore holiday in one! Plus each item has a matching design that will fit the decor of any style room. 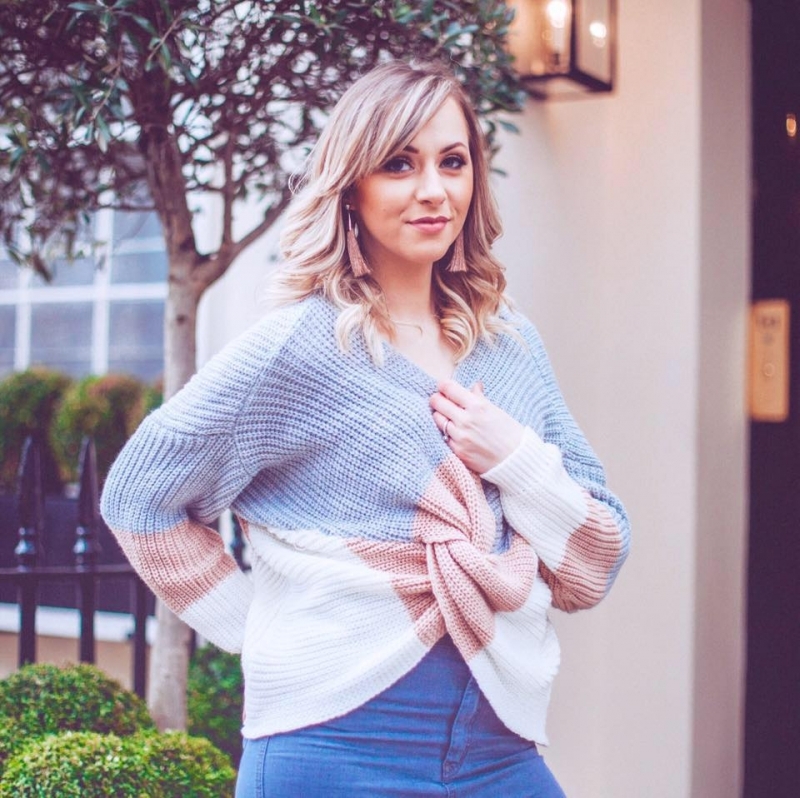 Such a great value set, this three piece is sold out online now sadly, but you can pick up the individual items instead for the same atmosphere. This little pot is pure magic. MAGIC. One of the hero products from Templespa, a single pot goes a long way and I’ve adored this for the past two years! 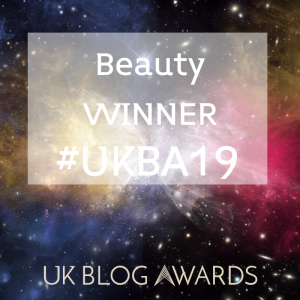 A facial moituriser, this works to bring instant hydration and radiance to the skin, and it’s also got strong anti-ageing properties, so it’s great for dry skin as well as skin that looks or feels a bit lackluster. 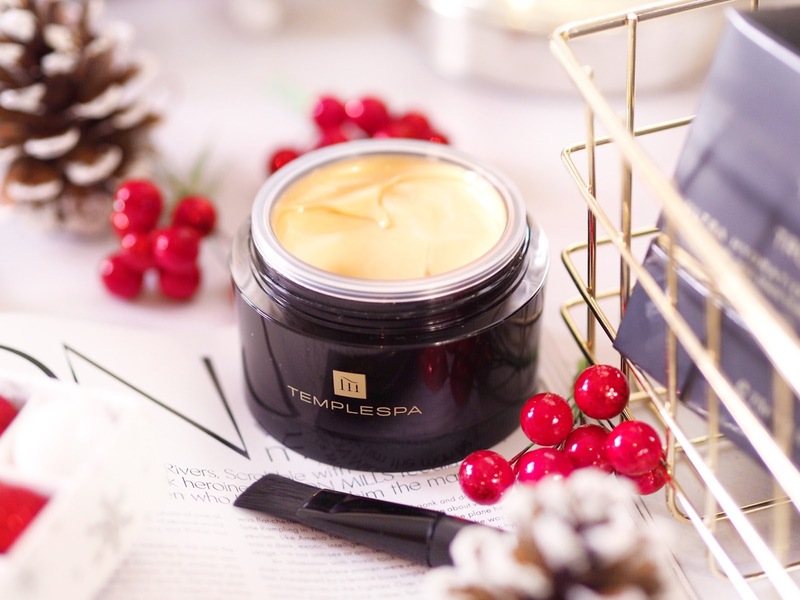 It’s been described as a “miracle all rounder” and I can see why, it’s intense and luxurious and you can see why it’s used in spa’s for giving the best facials! I found that this worked best at smoothing the skin and creating an all-over even texture that meant my whole face looked more radiant. 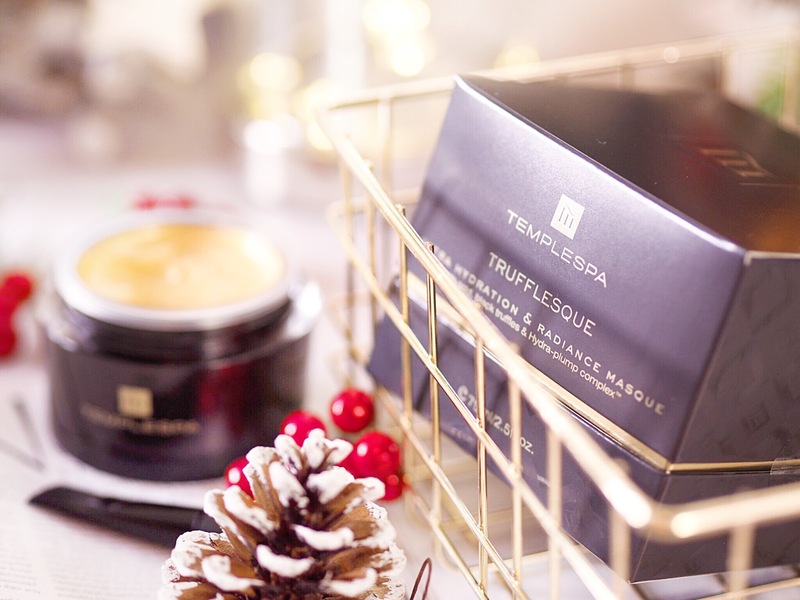 If you’re wondering which single products to pick up as a treat this Christmas, the Skin Truffle needs to be on your list! 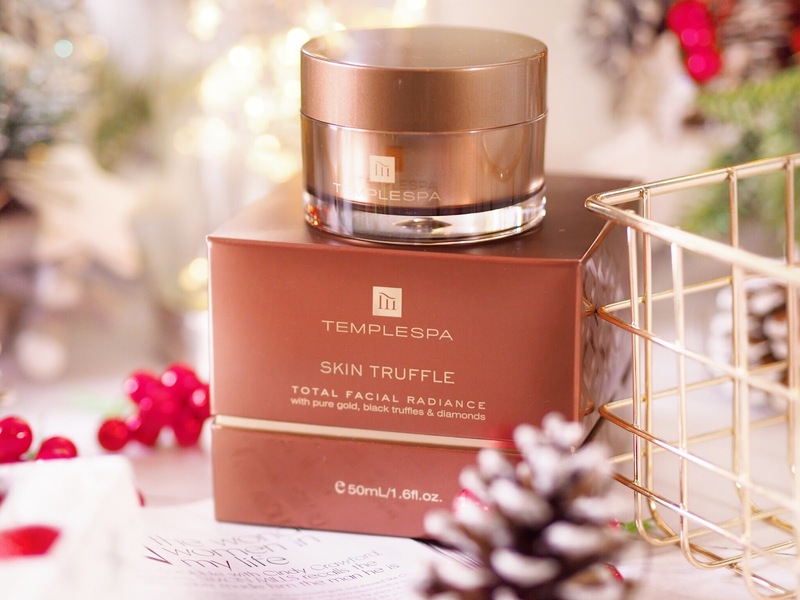 Probably my single favourite beauty item from Templespa is this mask. You can not beat how this looks, feels and performs. It’s honestly one of the most luxurious face masks I’ve ever used and I’ve converted so many of my friends to it. A little pot of goodness, it looks like pure gold! The unique formula instantly plumps and hydrates skin, after just one use. So when you use it consistently, your skin looks and feels so much better. I use this weekly on Sunday’s during my pamper sessions and I love waking up on Monday mornings because my skin feels soft and nourished in a way it usually only does after I’ve had a facial. My skin has been looking very tired recently, because I’m knackered! But this helps me to hide the signs of all the late nights and still look glowy and fresh no matter how busy I am. Everyone loves a good face mask, it’s a pure indulgent treat isn’t it? 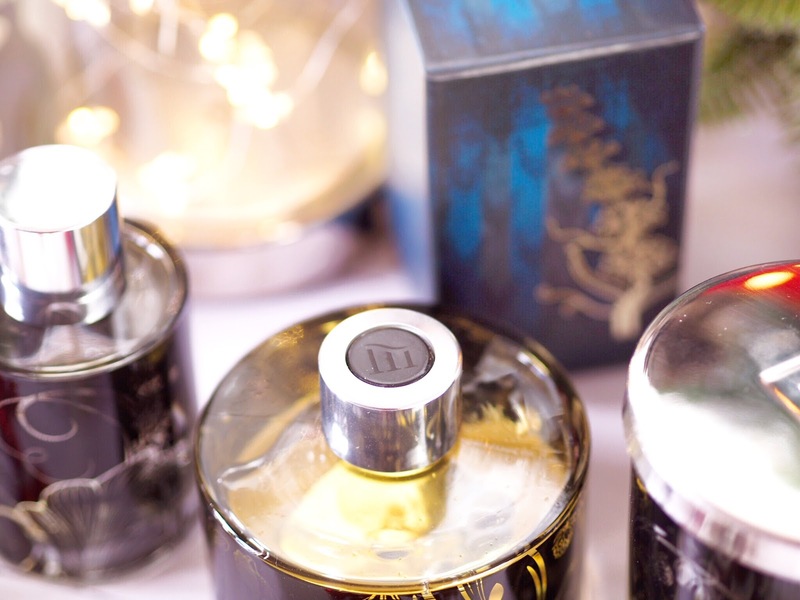 And Trufflesque is the most luxurious one I can recommend! So if you’re feeling spendy and want some truly stunning spa gifts to convert any home to a spa, then these guys are your brand. Trust me, they’re one you’ll want to try!